It's lost, accidentally thrown away... a mere afterthought. But lip balm (and not the name brand you want to call it) is one of the most important things you can have in your pocket or purse. How many times have you been somewhere and wished you had a tube of balm because your dry, cracked lips were all you could think about? Just one swipe across and everything would be right in the world again? 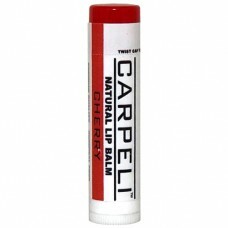 Grab a tube or two of Carpeli Lip Balm and never have to worry about that happening to you again. 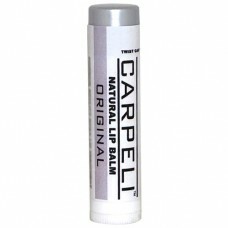 Carpeli Lip Balm is a handcrafted, natural way to moisturize and protect your lips from the harsh elements the world dishes out. Many have found our balms to last much longer than our famous counterparts and people are switching over. Our balms not only offer a great scent they also help to give your lips the protection and healing they deserve. 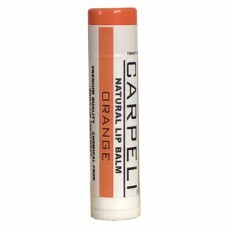 Choose from a variety of popular scents and see why Carpeli Lip Balms will win you over as well. The most popular of lip balm scents. 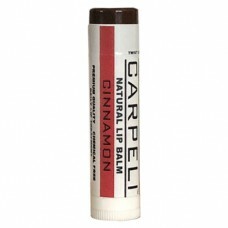 Cherry is the staple of lip balms, one of the first scent..
Give your lips a more full look with Carpeli Cinnamon Lip Balm and Mild Plumper. Ou..
Regenerate and revive your lips with Carpeli Hemp Balm. Our hemp balm helps to main.. 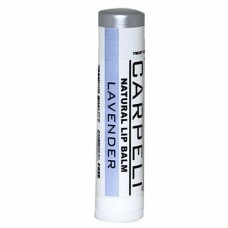 Sit back, relax, and enjoy the calming aroma of lavender as it helps to correct chap.. It's a nice hot day and all you can think about is grabbing a nice, cold blended margarita topped of.. Starting your day off with a glass of OJ is always a good idea, but what about the rest of the day?&..
Not much for the scents and just want instant relief? 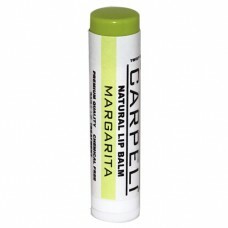 Look no further than Carpeli Original Li..
Minty fresh with a little tingle. Carpeli Peppermint Lip Balm offers a refreshing way to sooth..